msjstyle hassle free n fast deal...ty! 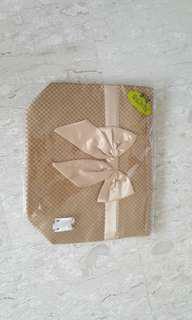 @luckysnake is on Carousell - Follow to stay updated! Match - it! Numbers. From number 1 to 20 with numerical digit, colour image and English word. 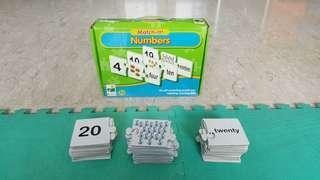 It is good toy for young kids to know numbers. 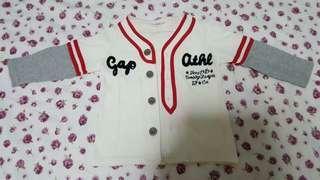 Kid jacket for two to three year-old child. 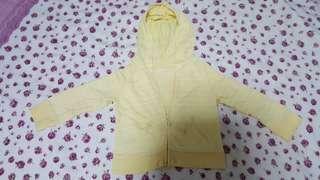 Jacket for two and three year-old child. My kid seldom wore and it still in good condition. Threr are 40 colourful cards offer hours of fun. 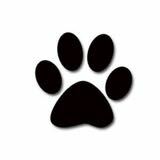 To match animal heads & tails, jaws & claws, hoofs & horns. 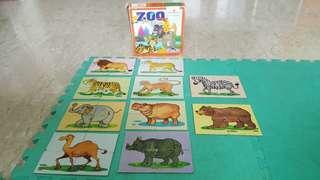 It is fun game for young kids to know the animals. 12 cubes, it is hexahedron, size 16×12×4cm. 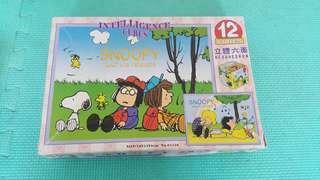 It is good toy for young kid. 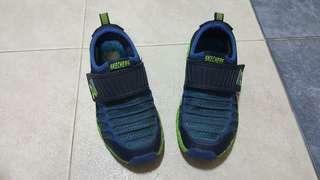 Skechers shoes, size EUR 32. (refer image for size detail). My boy wore it only a week, still quite new. 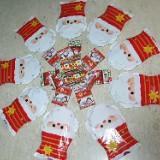 It suitable for age around 6 to 8. 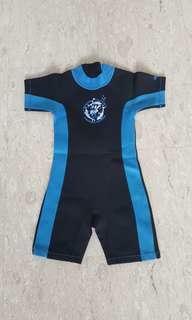 Arena Thermal swimsuit size 4. My kid only wore 3 times.